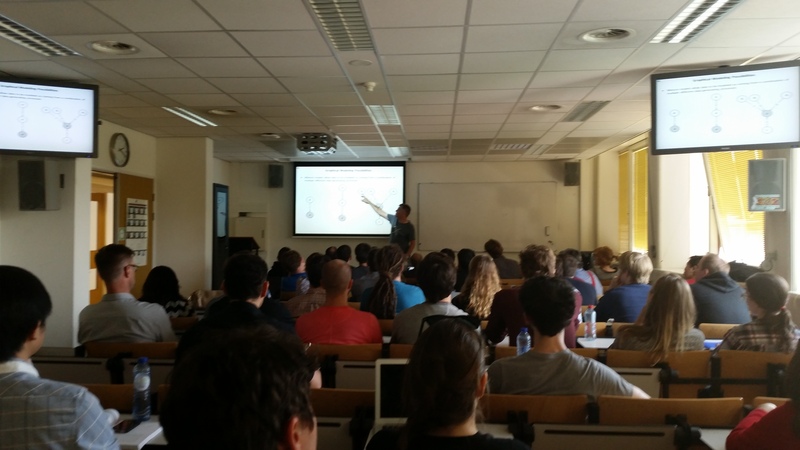 This summer the 4th Annual WinBUGS (and JAGS) workshop will take place in Amsterdam, from August 11 to August 15. 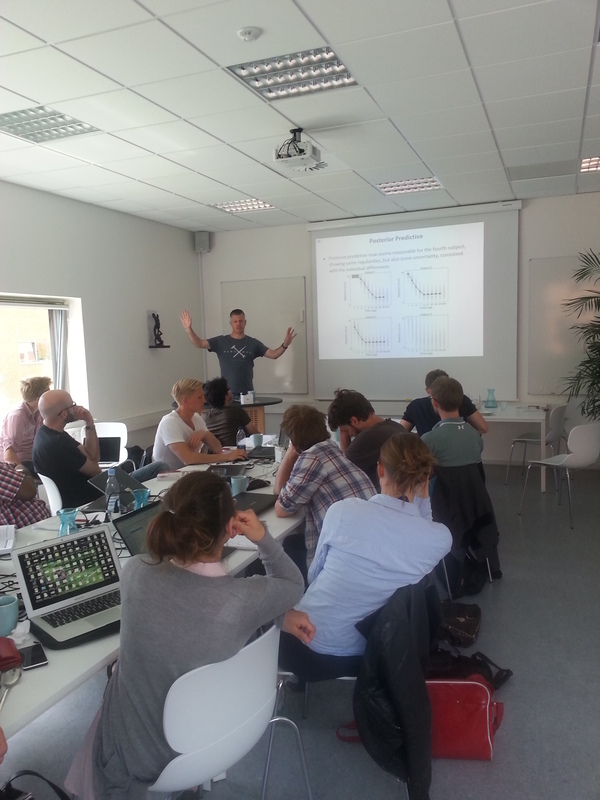 The workshop discusses some Bayesian theory, but the emphasis is very much on Bayesian practice. We will again be assisted by Alexander Ly, Dora Matzke, and Helen Steingroever. Because we have so many teachers walking around, you can be sure that any time you have a question it will be answered swiftly. Compared to other workshops, this one is relatively inexpensive. We also think it is fun. We allow a maximum of 50 participants. You can find more information here.